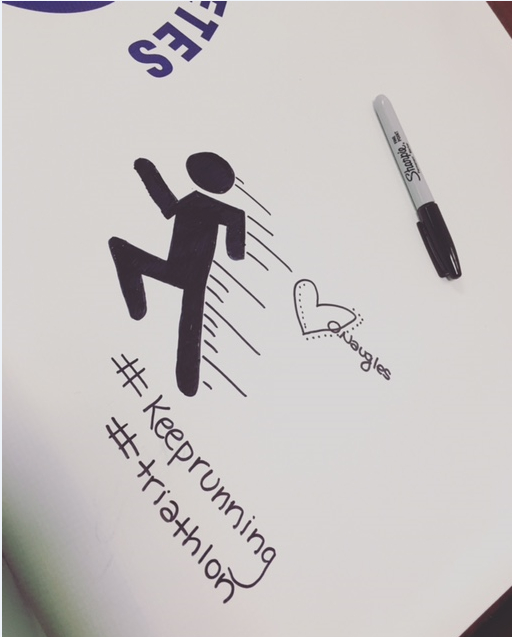 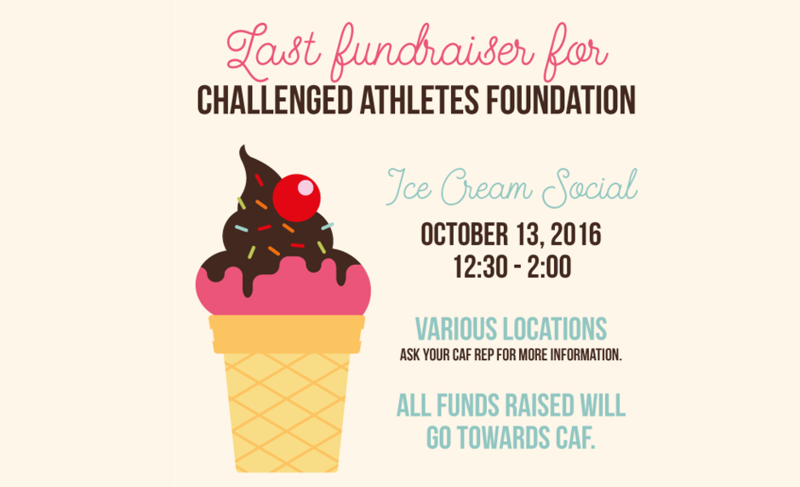 Eastridge hosted one last fundraiser to raise money for the Challenged Athlete’s Foundation Triathlon Challenge. 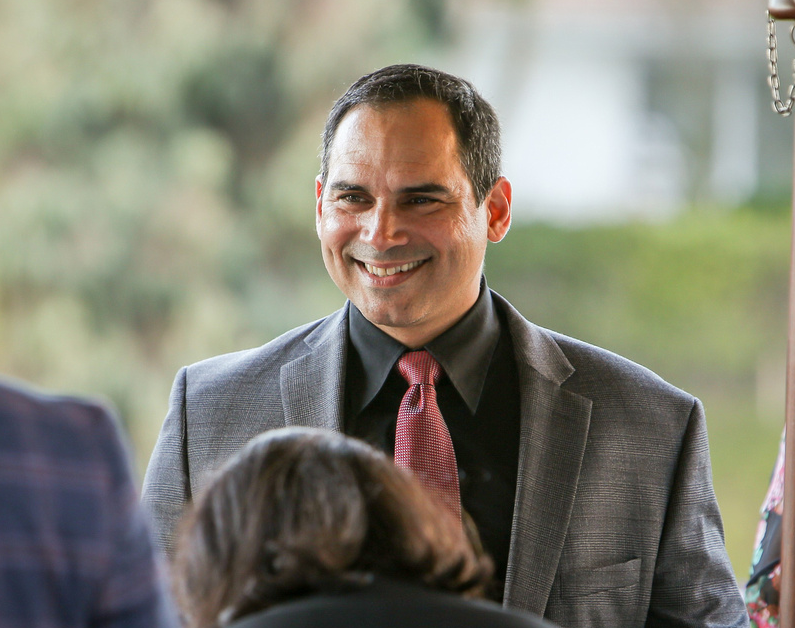 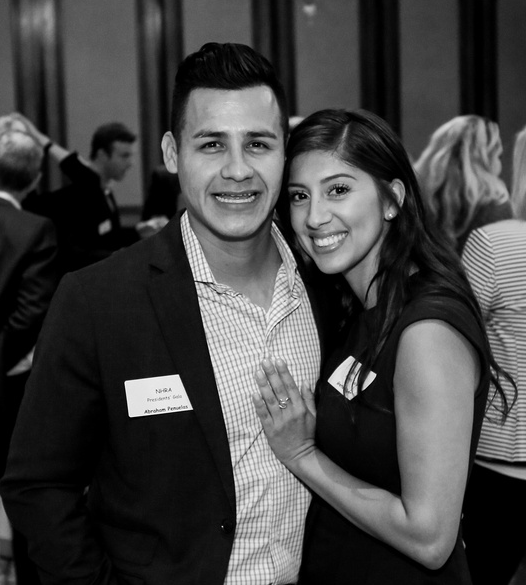 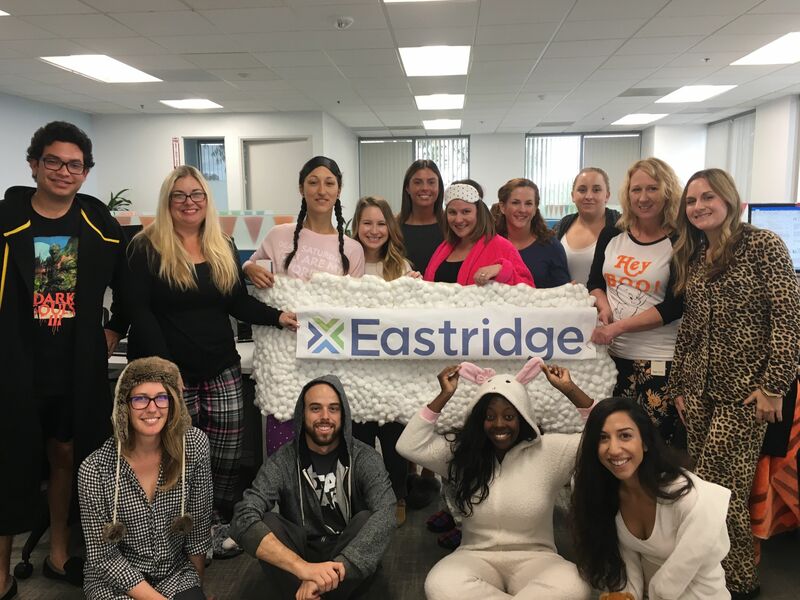 The event was held at several Eastridge locations and was a success thanks to all that donated! 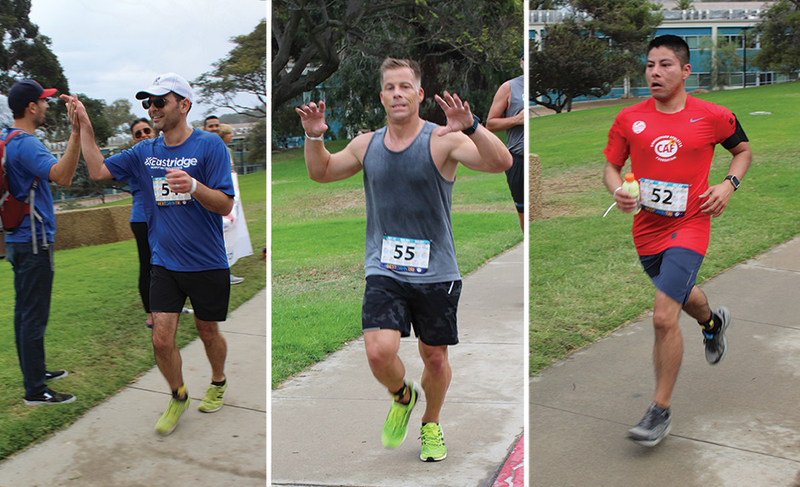 On October 23rd at La Jolla Cove, Eastridge participated in the annual Challenged Athlete’s Foundation Triathlon Challenge. 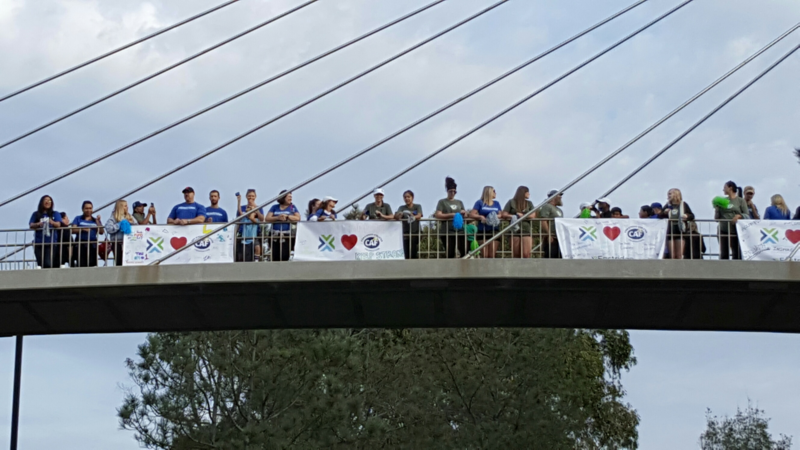 We are very proud of our team of nine athletes who competed in the triathlon and thankful for the 77 volunteers who helped cheer them on! 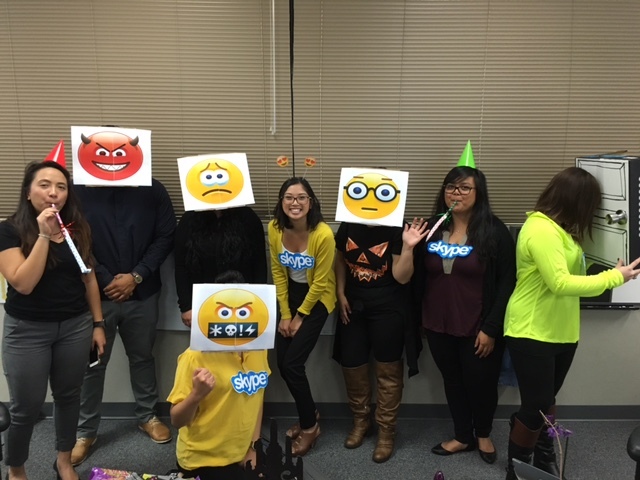 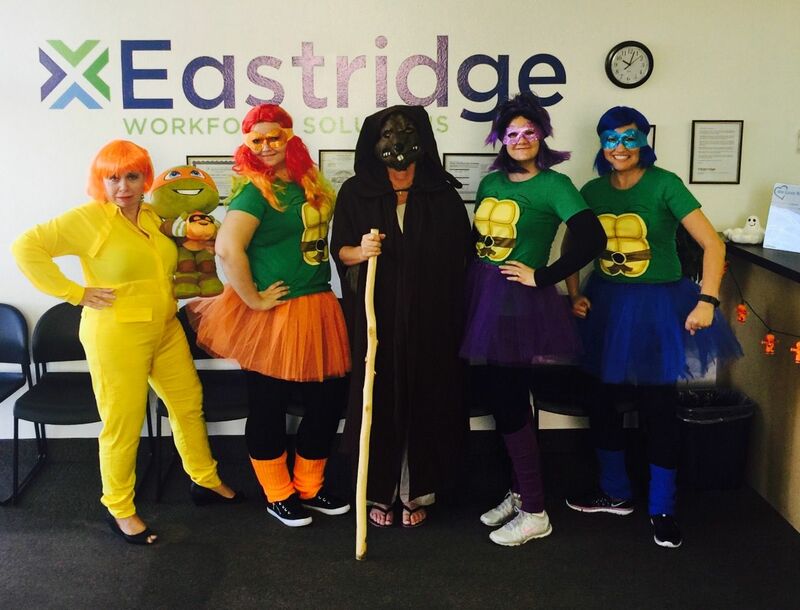 Ninja Turtles, emojis, and nerds – oh my! 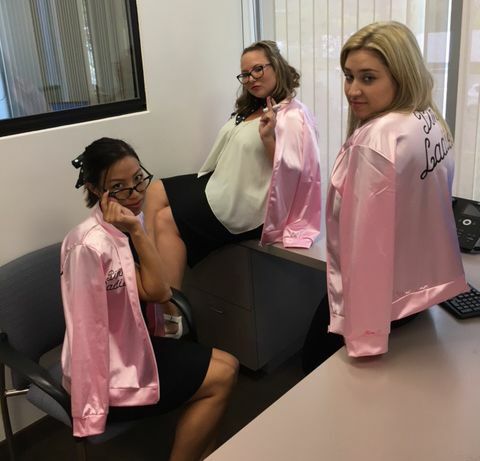 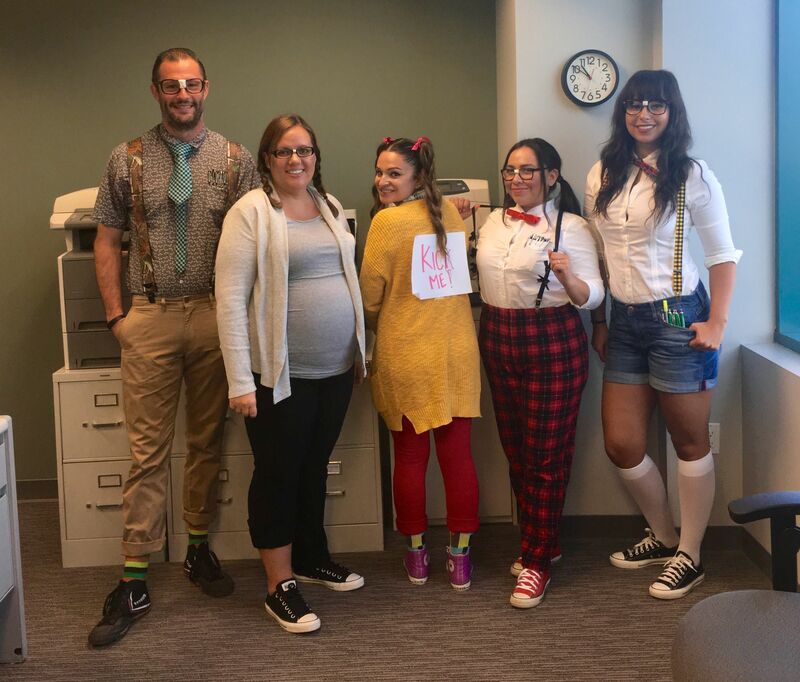 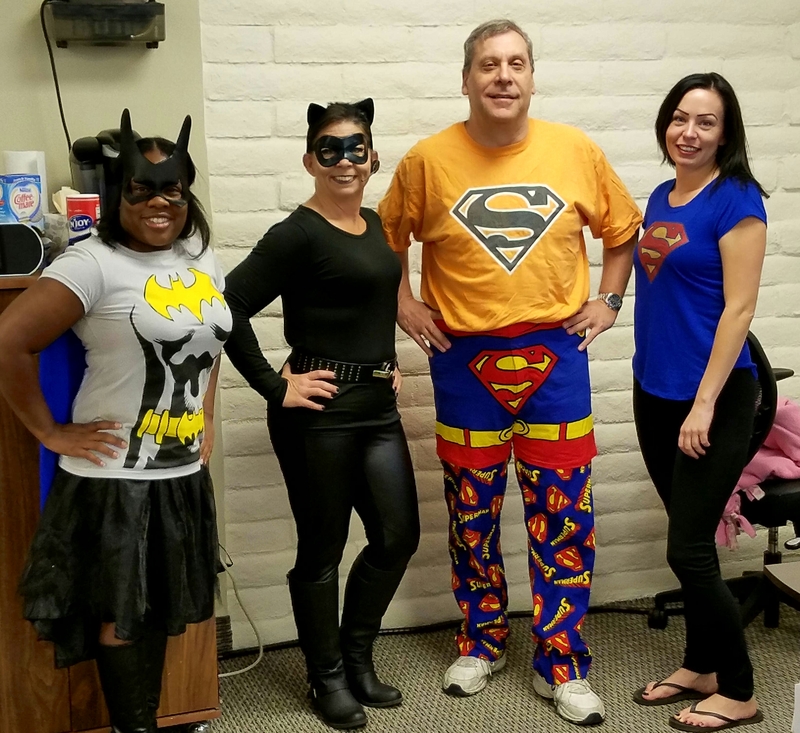 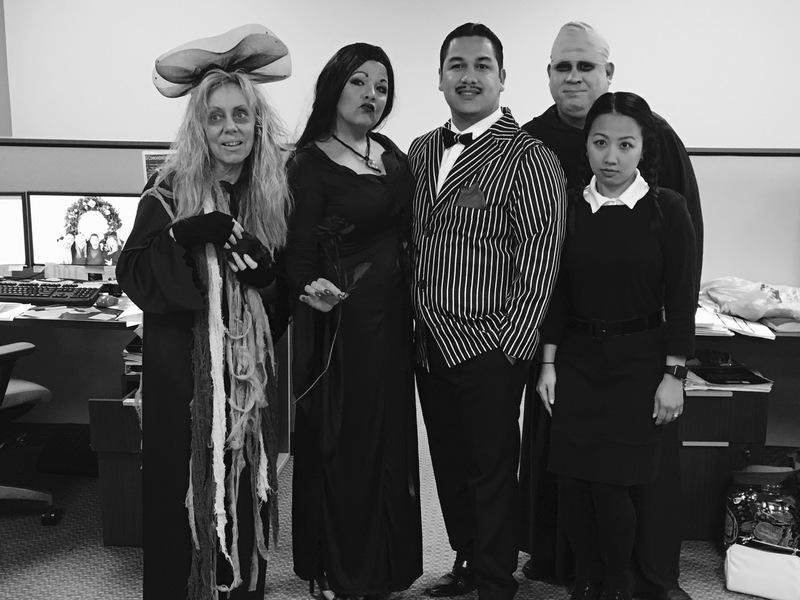 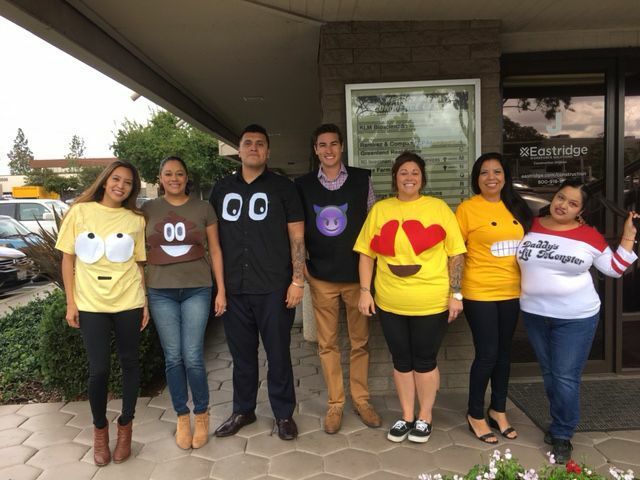 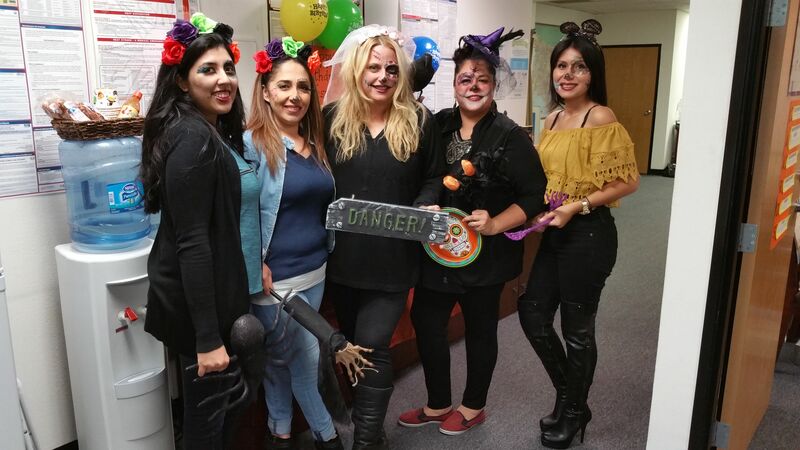 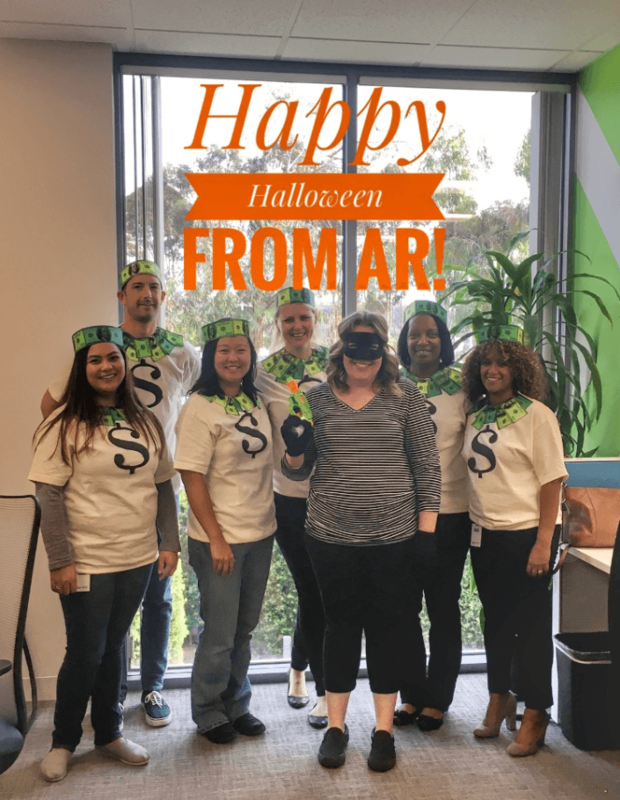 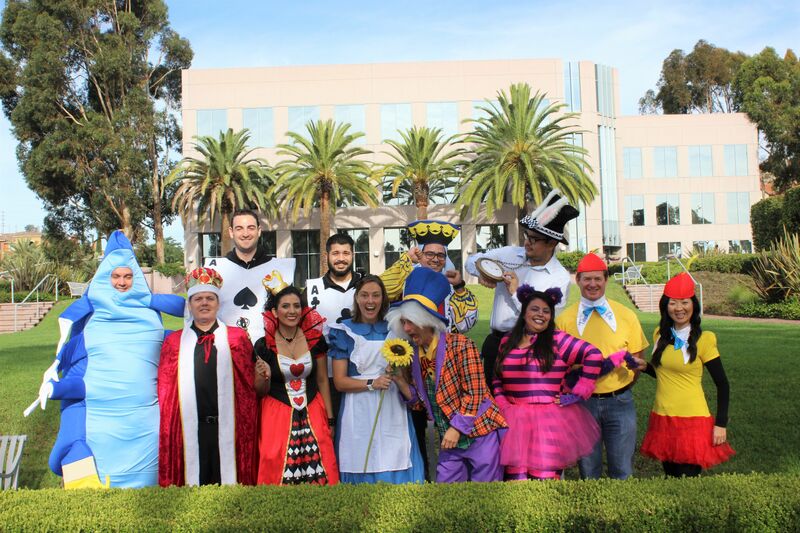 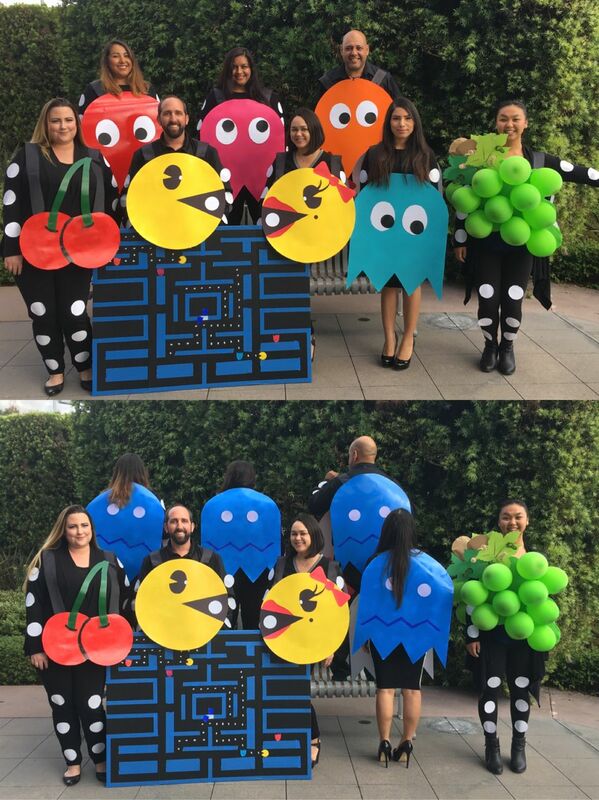 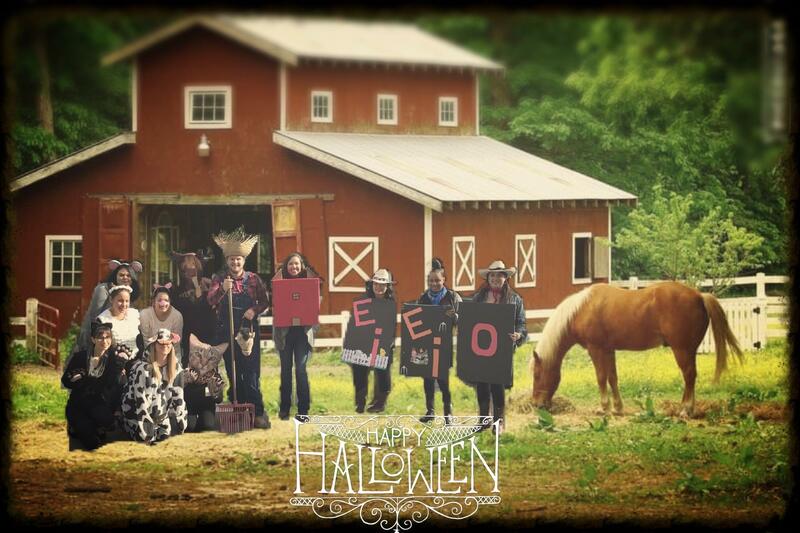 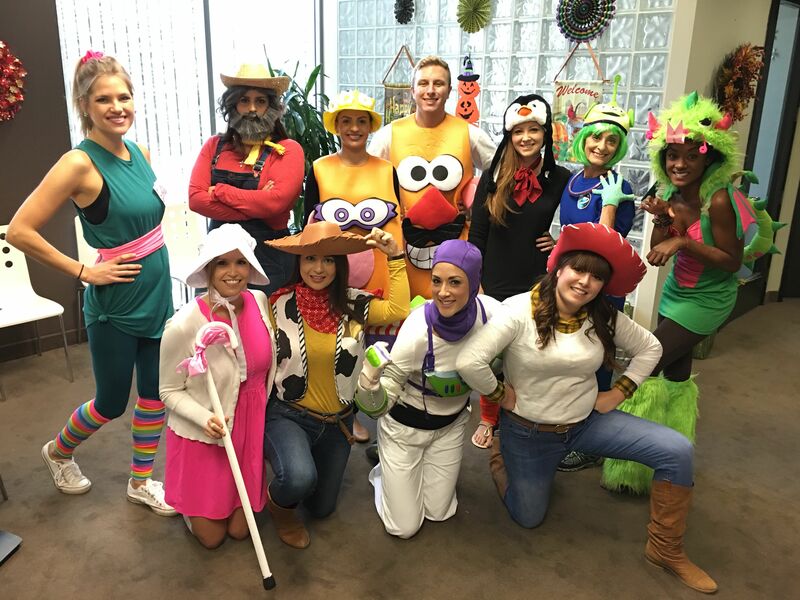 This Halloween, our employees showcased their most creative and spirited costumes. 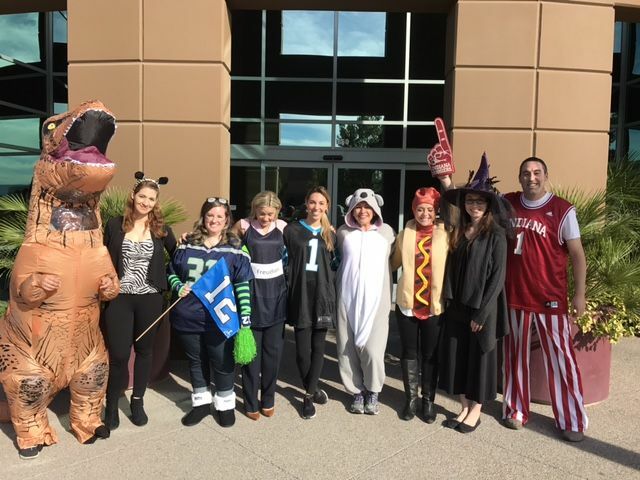 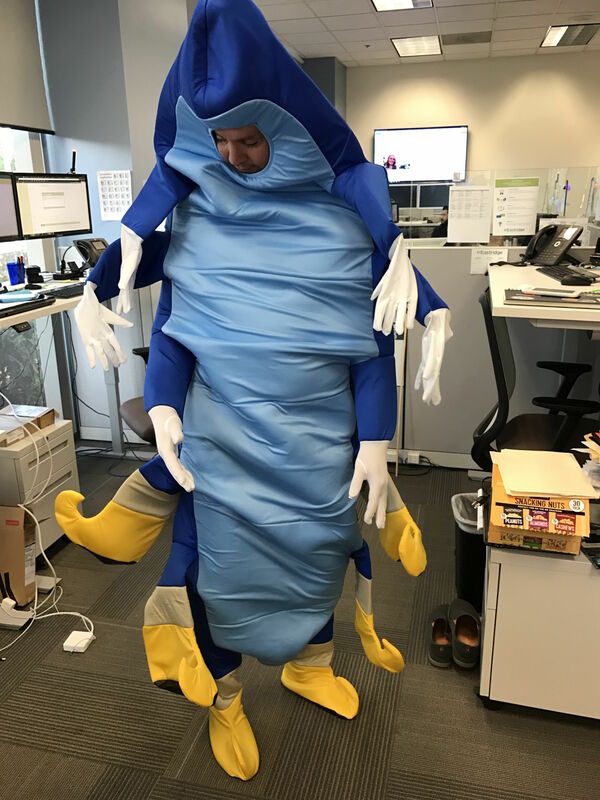 We held a company-wide vote to select the winning individual and group costumes – congratulations to IT and Rob Engler! 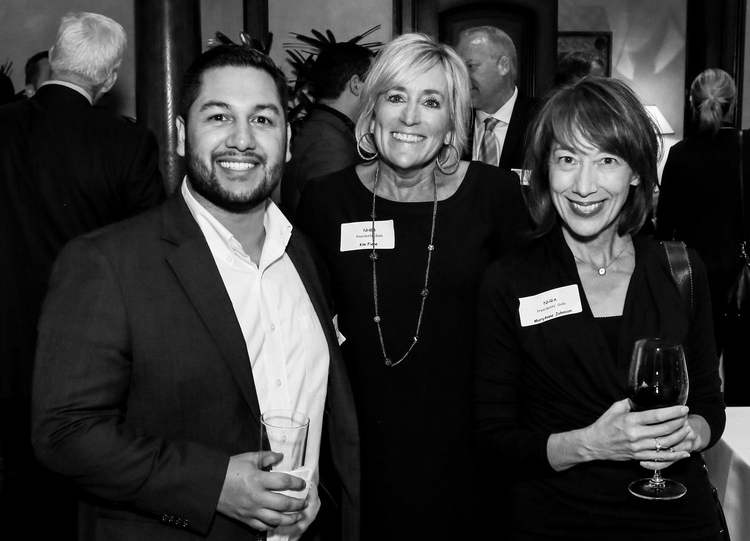 Employees from our Orange County and Los Angeles offices attended the annual NHRA-OC Presidents Charity Gala & Silent Auction. 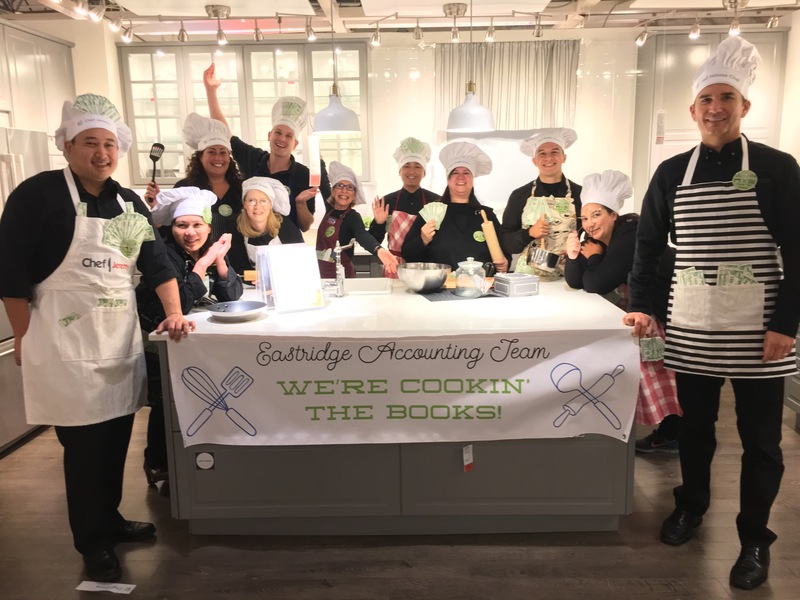 They were accompanied by various Eastridge clients and had a wonderful evening supporting the community.